The best adventure tours in Georgia – Caucasus are here! 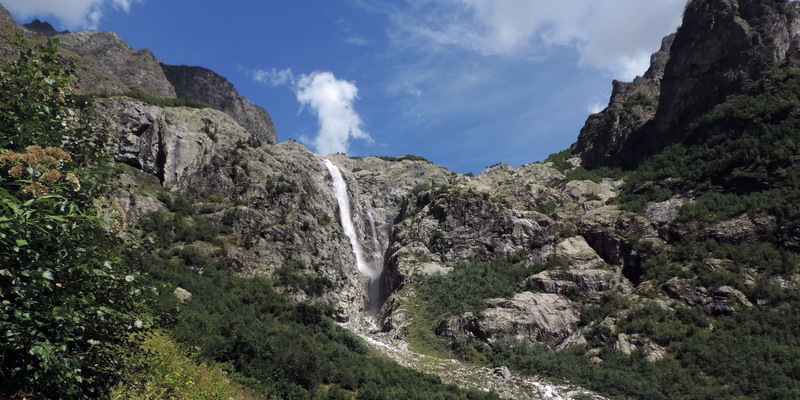 Georgia is recognized as one of the best destinations for adventure tours in Europe. Trekking in Georgia is very popular among tourists from all over the world. Trekking and horse riding adventures in Georgia! Our hiking tours have a few characteristics that will exceed your expectations… Join us and be sure we’ll make your visit to Georgia memorable! 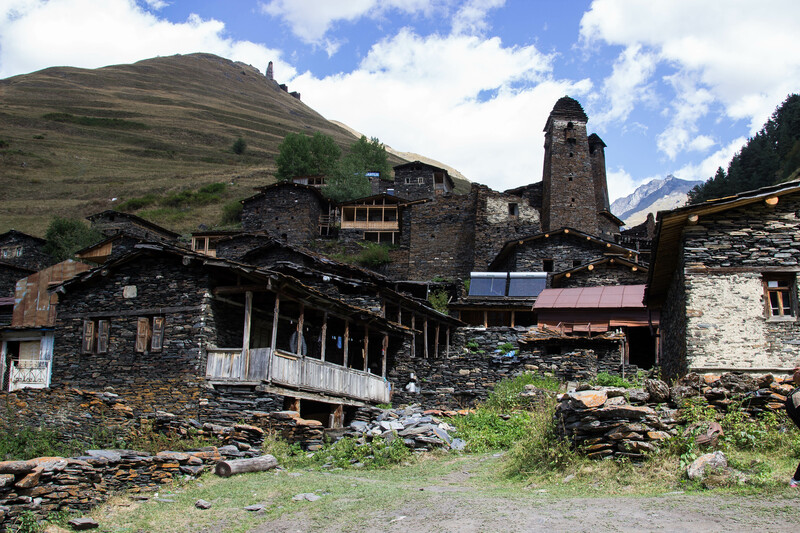 We are leading company in organizing treks in the most popular areas like Svaneti, Kazbegi, Tusheti and Khevsureti. We are also working with the best trekking guides in Georgia to give excellent service quality to our clients and find and add off beaten treks. We have several interesting horse riding routes in different parts of country, for any level. 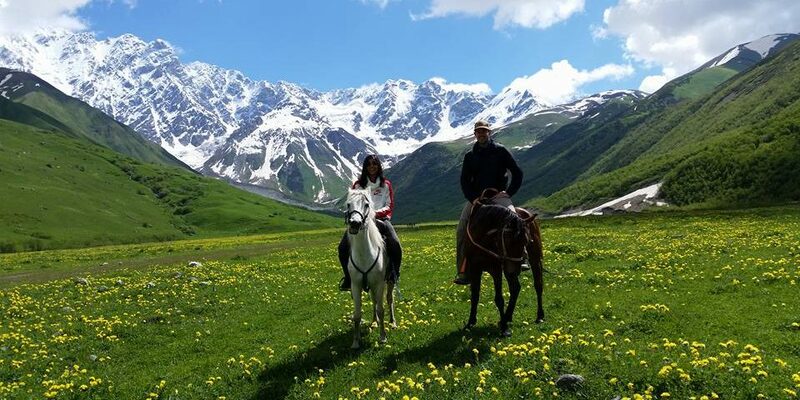 For more treks and horse riding tours in Svaneti region – the best trekking destination in Europe please check our new site – www.svanetitrekking.com.